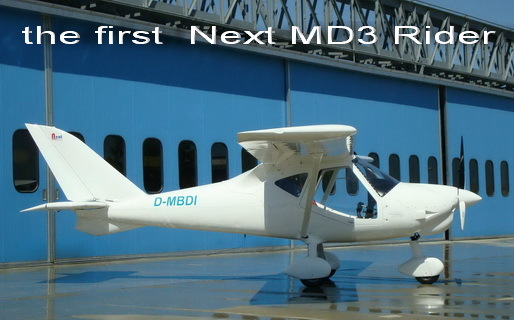 Today we received first picture of Next-Aircraft MD3 Rider, produced at Voghera airport, Italy. 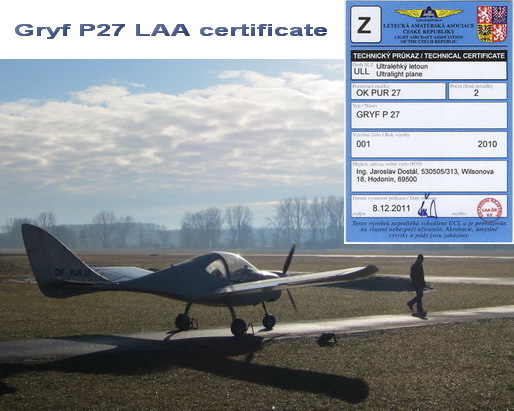 December 8th we received technical certificate of Gryf P27 aircraft, so have some personal flying hours in our baby now ... at last !!! 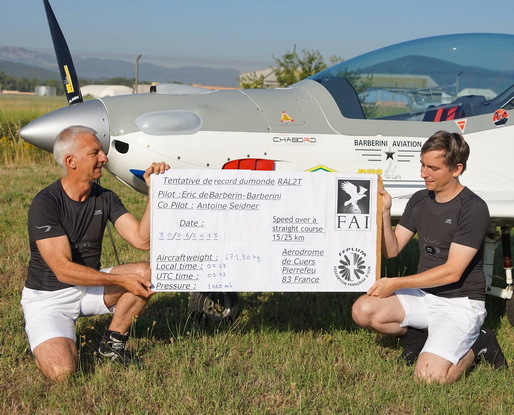 After long flight tests with various vortex-generators we recognized it is not the best way for whole aircraft speed range - and changed rear fuselage part a bit. Step-by-step we solved not only buffeting problems, but in the same time increased max level speeds of our new aircraft type. 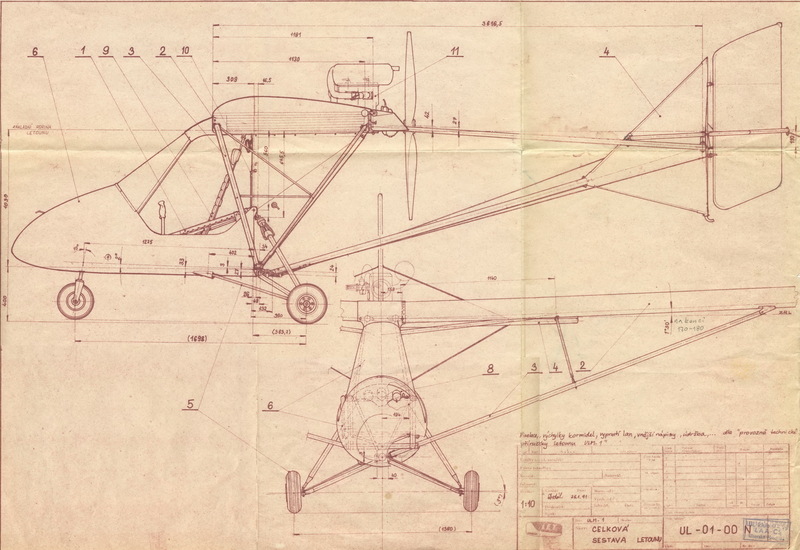 For users and potential buyers we offer free download of one-seat ultralight Gryf ULM-1 basic assembly documentation . This design was -sorry- created by proffesional aircraft designers and stressmens - so it is done "too much perfectly" = not so much simple and cheap to build. But it is really the best flying plane for low and slow "flying aroud the hangar" we know. 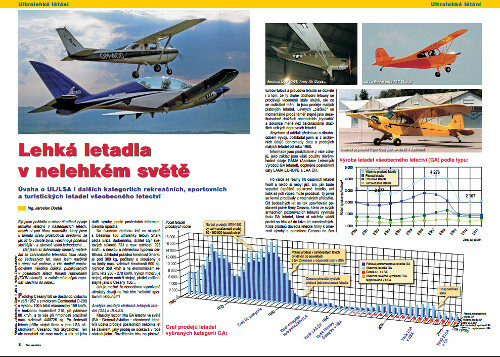 After trying to remove Skyboy production to USA , Interplane s.r.o. offers Skyboy rights, production facilities and stock for sale. 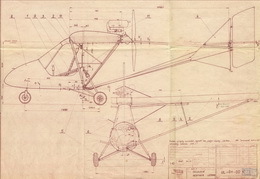 We can append offer of original Skyboy designers help . Skyboy is still one from most comfortable pusher in LSA market - so with adequate changes to be fully LSA ( it iwas original "Ultralight trainer" - with limited MTOW , too big wing and not so simple strructure to save weight) ... it can be still saleable.